How to improve Business Process Management easily? "How to improve Business Process Management easily?" Automating business operations using BPM greatly enhances the readiness and responsiveness of an organization to their organization on their core business to their customers. Business Process Management (BPM) and Business Process Automation are becoming the status quo of organizations, looking to keep their business operations running smoothly and efficiently. 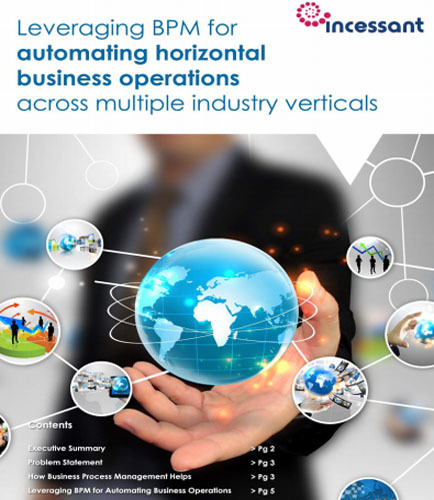 What is Business Process Automation software? How information technology can support Business Process Management?